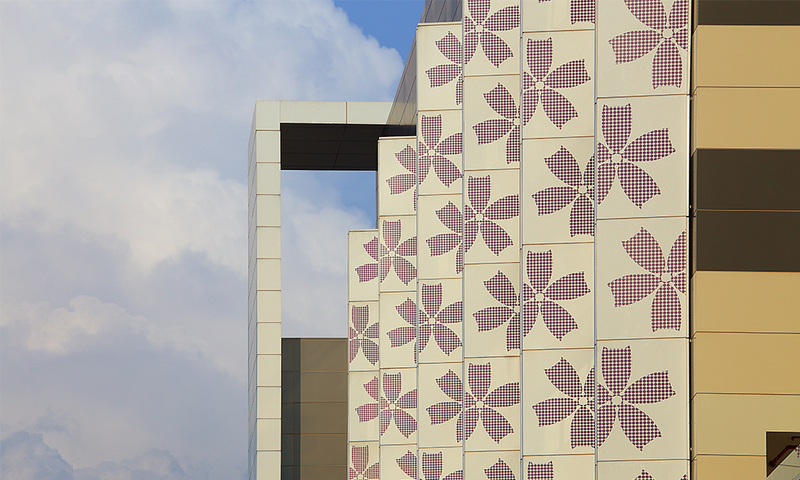 Klang Parade, the place where families come together, has been operational since 1995 and is a household name among the local community. 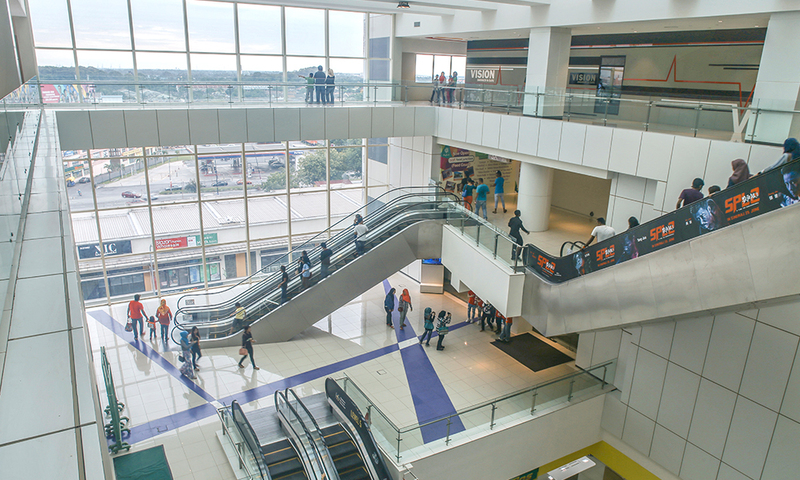 The mall underwent major refurbishment in 2013, the process of which landed Klang Parade an International Property Award (2016 – 2017), and the mall continues to shine as a prominent landmark located along the bustling Jalan Meru. 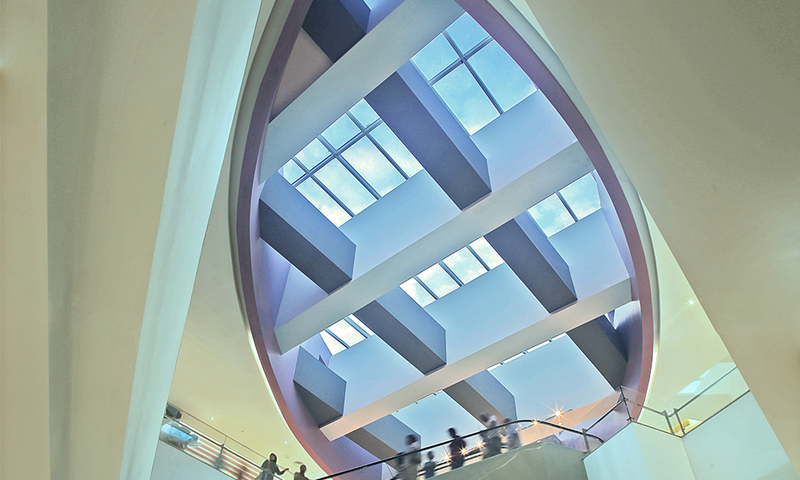 A family-centric venue that doubles as a massive event space, Klang Parade is a contemporary shopping complex nestled in a sea of retro shop lots, catering to shoppers in the vicinity. 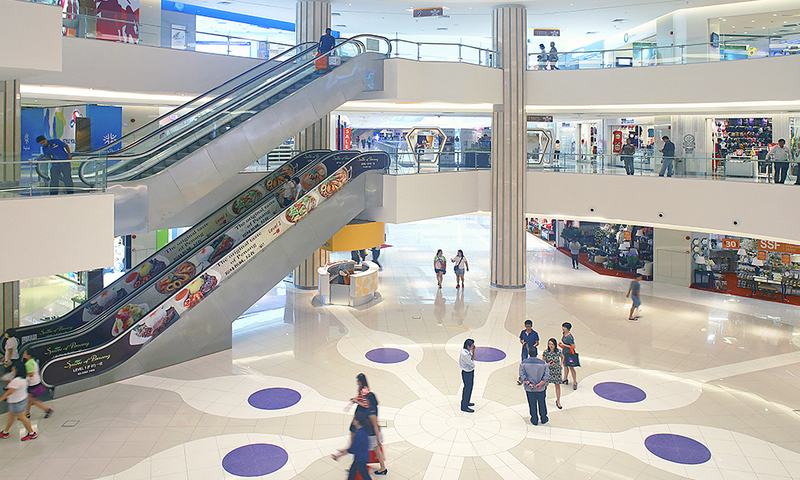 There’s never a dull weekend at the mall, which has played host to a variety of crowd pleasers such as the annual Shuddup N’ Dance competitions attended by dancers all over Malaysia. 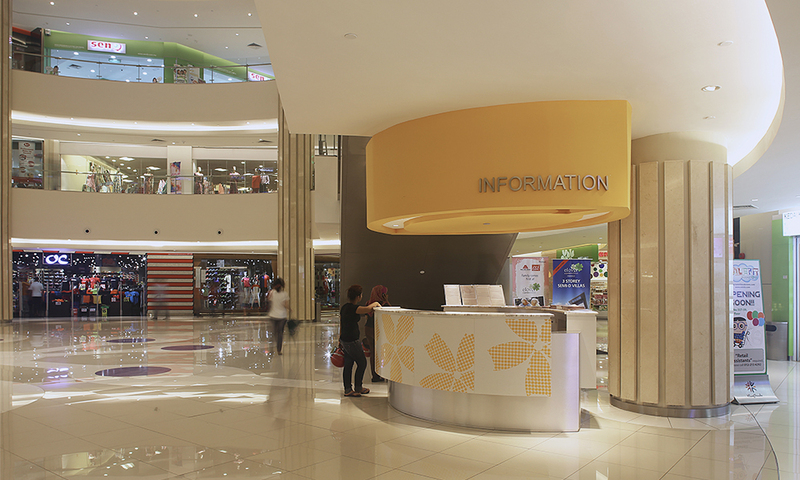 Klang Parade goes to great lengths to guarantee a pleasant shopping experience, paying substantial attention to the assortment of international and regional brands available to the public. 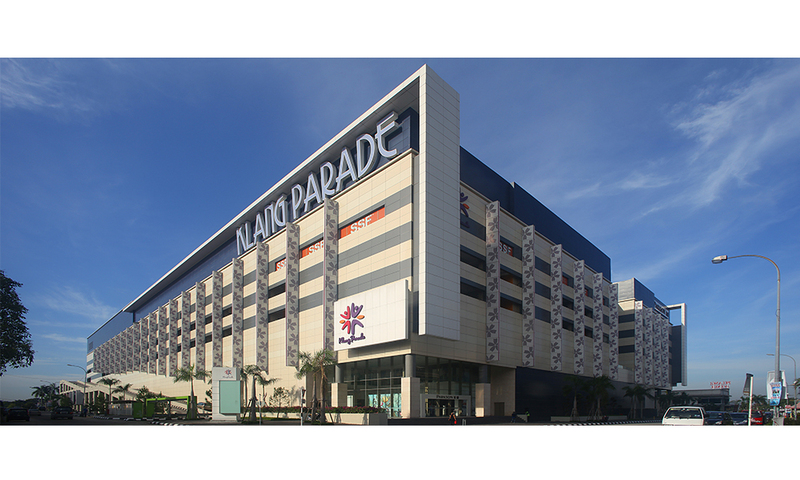 With a net leasable area of 654,690 square feet, Klang Parade boasts an impressive range of retail options, and offers a wide variety of entertainment options on its highest floor, which also houses a cinema.